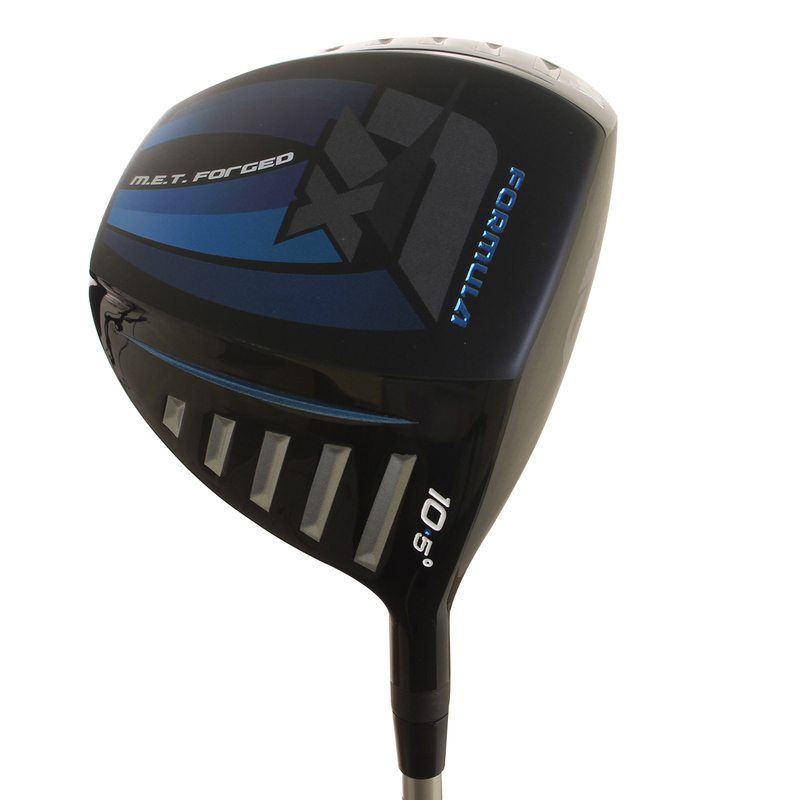 The Krank Golf Formula 7X driver is the fastest driver in the world with over 300CT, it adds an extra 5-9 MPH ball speed for a further 15-25 yards of added distance. 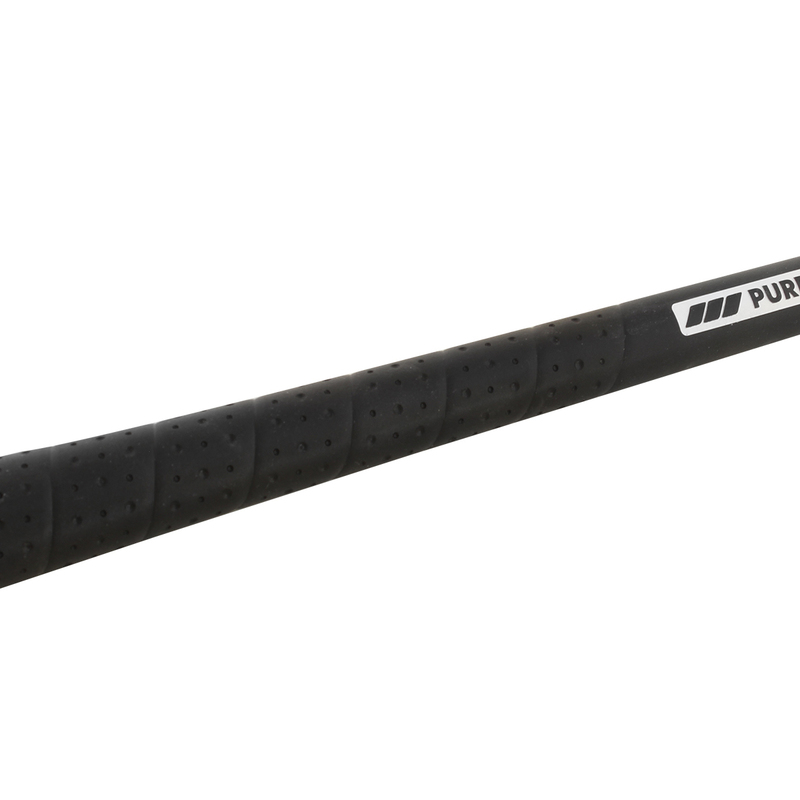 With lower lofted head, longer shaft, and Deep Cupped Face, that has an Ultra Hardened Beta-Titanium X2 with micro milling for maximum spring effect. 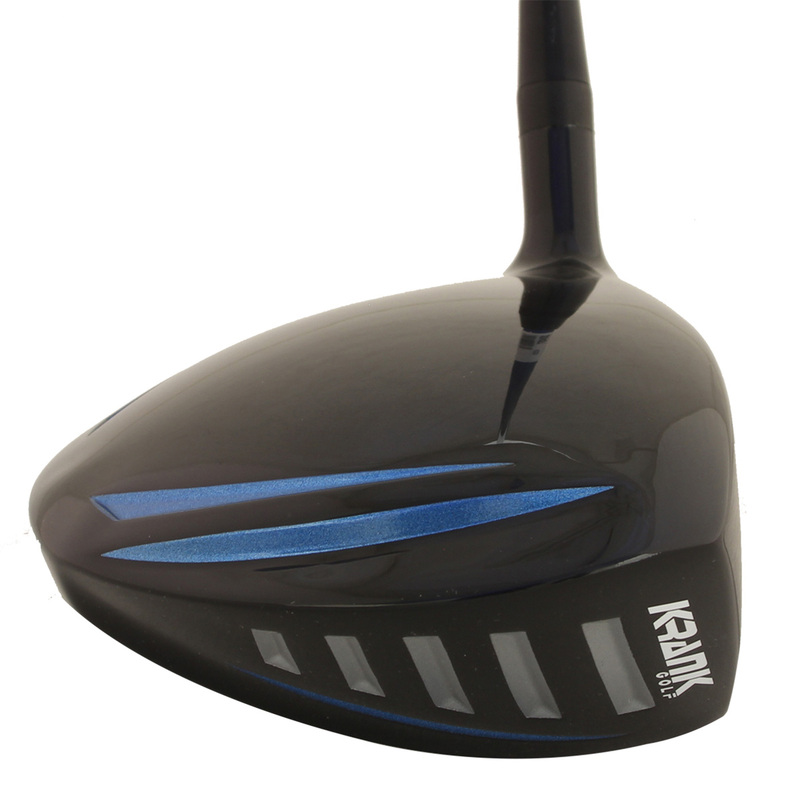 The driver provides outrageous ball speed providing maximum distance down the fairways without sacrificing accuracy. This driver is non-conforming but perfect for recreational play. Most golfers experiment with longer driver shafts to provide more distance but sacrifice accuracy. The F7X driver has Heel & Toe Louvers Placement which gives increased stability at point of impact for not only long, but straighter distance for more fairway finding forgiveness. 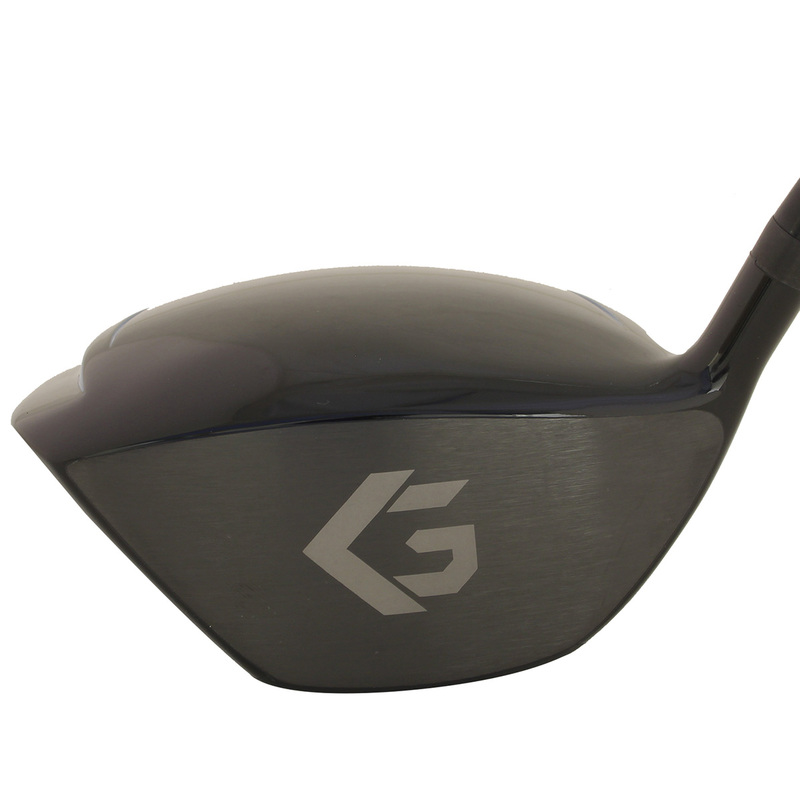 This club head design has a raised crown and sole plate, with triple plasma welding and latest Beta Titanium which reduces body expansion at impact. There are no comparisons in performance or durability, and is Non-Conforming to USGA standards. 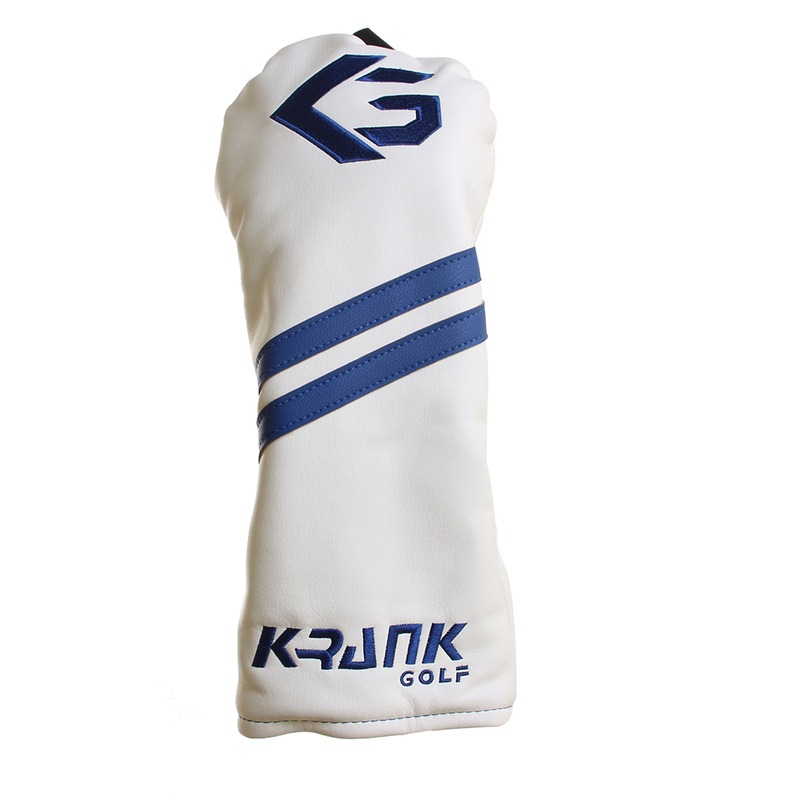 This Krank Golf driver also comes with its own branded head cover.